Dr. Moss Jackson s a Clinical Psychologist who specializes in treating anxiety and panic attacks in adolescents and adults. He is also a success coach and has worked with both business leaders and athletes in enhancing their performance. He has conducted workshops and consultations on success, managing conflict and navigating life with companies both nationally and internationally. Over the last several years. 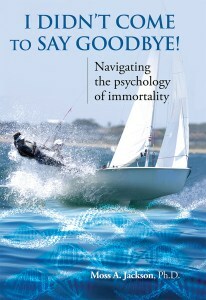 Dr. Jackson has begun to explore the emerging field of extended life and immortality from a psychological perspective. He is also the author of four books and one film script. 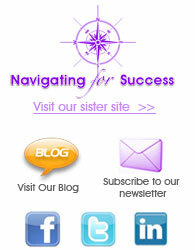 You can learn more about these books and the services he provides by writing to him at mossalan@aol.com.